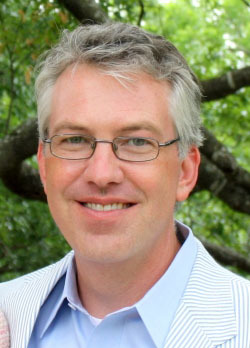 Dr. Thomas S. Hibbs is Distinguished Professor of Ethics and Culture and dean of the Honors College at Baylor University, where he oversees a number of interdisciplinary programs, including the Honors Program, Great Texts, University Scholars and the Baylor Interdisciplinary Core. 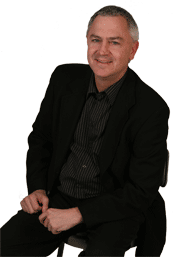 His areas of expertise include film and popular culture and contemporary virtue ethics. Mollie Moore is the director of semester program operations for Baylor in Washington. Based in Washington, D.C., she oversees Baylor's Washington Semester Program and seeks to provide an integrative strategy for all of Baylor’s programs and initiatives in the nation’s capital. Prior to joining the Baylor in Washington team, she served as the senior manager of academic programs at the American Enterprise Institute (AEI), where she managed the Institute's outreach to colleges and universities, with a particular focus on Christian higher education. Before AEI, Mollie served on Majority Leader Mitch McConnell’s legislative team working on a variety of issues including tax, trade, economic development, and federal grants. 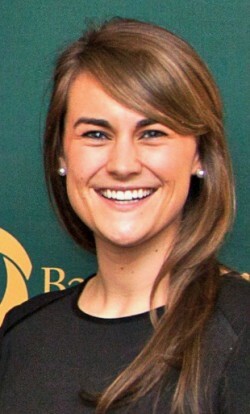 Mollie is a 2013 graduate of Baylor University, where she earned a B.A. in international studies. She also completed a nine-month, post-graduate fellowship upon arriving in Washington. In addition to her role with Baylor, Mollie serves on the boards of the Falls Church Fellows Program, the Consortium of Christian Study Centers, and on the advisory board for Generous Giving's Emerging Leaders Program. Kendall Sewell is the Student Assistant for the Baylor in Washington program. She engages in organization and administrative tasks for the program to facilitate strategic growth. Kendall is a freshman University Scholars major concentrating in Political Science, Communications, and Philosophy on the Pre-Law track. She is also a member of the Getterman Scholars Program.